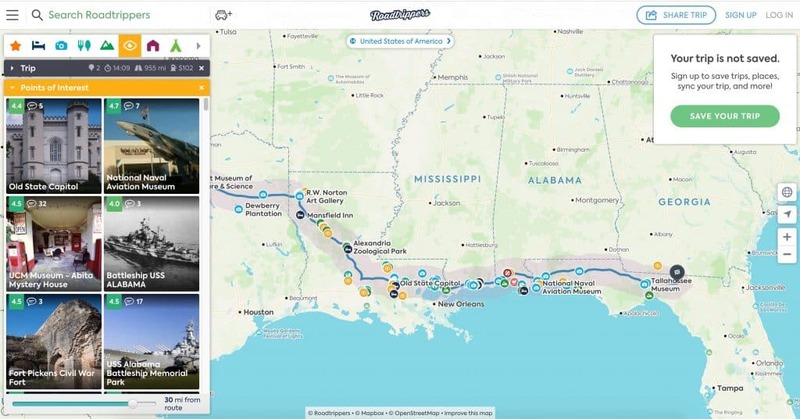 You’ve picked a destination for your next RV vacation, figured out the route that you’ll take to get there, and now you’re super excited to start planning all the awesome things you’ll do on your trip! So… where do you start? How do you find the best things to do on your RV trip? There are so many great resources out there to help you navigate trip planning. 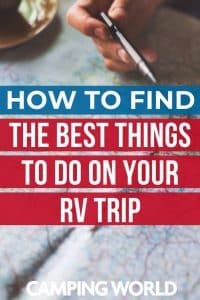 I’ll start you off with my absolute favorite resources to help you not only find the best things to do on your RV trip but also help you find some really unique experiences that you won’t find anywhere else. When I am planning any trip, I always start with Pinterest. There are so many amazing travel bloggers out there who are documenting cool things to do all over the world. 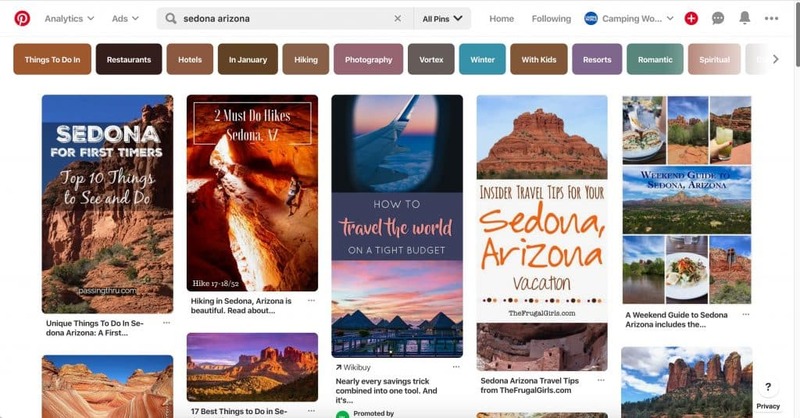 Type in your destination in the search bar on Pinterest and pin content to a board for your trip. Look for posts with titles like “Things to do in _____” or “48 Hours in ____”. These will give you a great overview of what you should definitely do in your vacation destination. Once you’ve saved some of these articles to a board, go through each blog post and look for activities or experiences you might be interested in. From there, you can go directly to that attraction’s website or do another search on Pinterest to see more tips on that experience. This method works for discovering National Parks along your route (with recommendations for hiking and scenic views) and even finding the best restaurants and unique roadside attractions. We have some great Pinterest boards for road trips and U.S. camping destinations on the Camping World Pinterest account! If you are looking for some really unique experiences for your next RV trip, check out Airbnb Experiences. It’s only in select cities, but check to see if there are any experiences along your route. 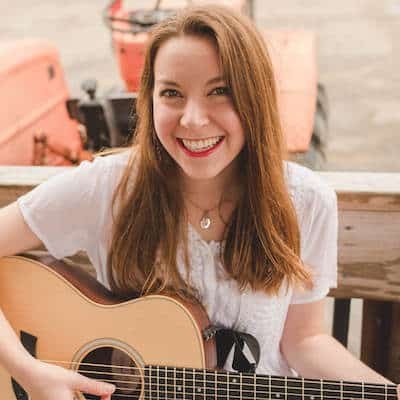 You never know what you might find, including ukulele lessons, city tours, photography sessions, paddle boarding brewery tours, shoemaking classes, and glow in the dark kayaking. 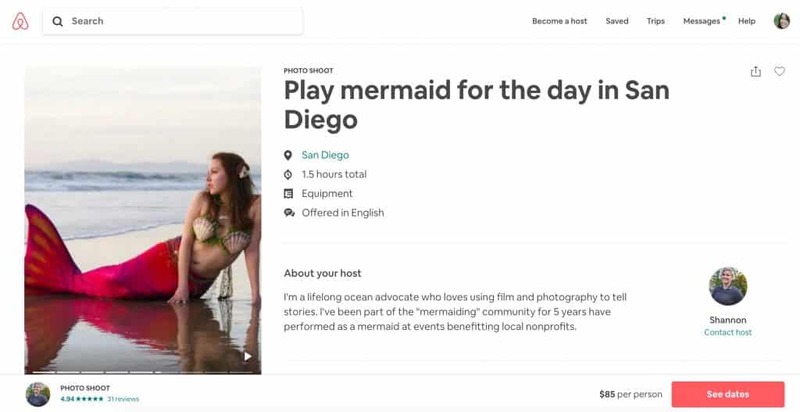 I had a dream-come-true Airbnb experience in San Diego when I signed up for the sunset mermaid photoshoot. I even ended up being one of the chosen photos for the experience! Experiences are led by locals and offer a truly unique perspective on that location. You might discover experiences that bring your closer to nature or show you the heart of a city. You never know until you check it out. Airbnb Experiences are a treasure hunt of cool things to do. 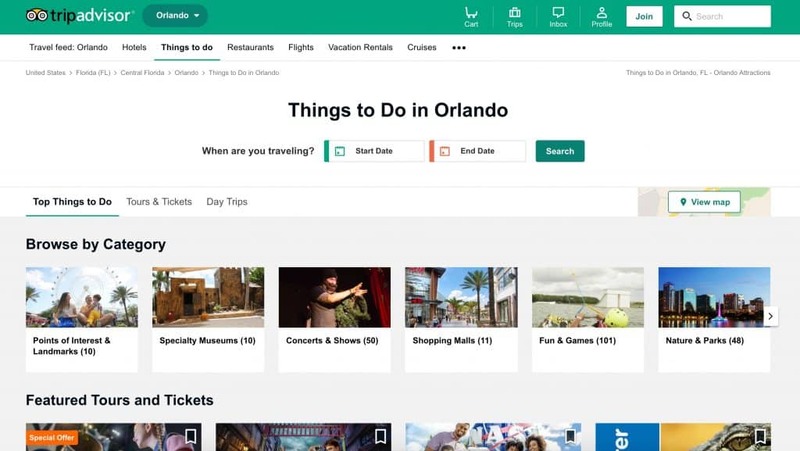 Another great resource for finding the best attractions, restaurants, and more in an area would be Trip Advisor. It’s designed for travelers of all types but works great for planning RV trips. It ranks experiences and points of interest at your destination by popularity and reviews, so you’ll get a good idea of the things you should definitely add to your list. It’s also a great resource for finding and booking tours, like jeep tours, helicopter tours, hot air balloon rides, and more. If you are a member of Good Sam, you can use their exclusive trip planner to find things to do along your route and Good Sam parks to stay at (hello savings!). Another great trip planning resource is Roadtrippers, which also allows you to look for things to do and campsites along the way. If you find an RV park or campground on Roadtrippers that you might want to stay at, look it up on Campendium for reviews. Trip planners are great for looking at the overview of your vacation. You can see your whole trip at once and plan out how to fit everything into your trip schedule. Once you’ve selected experiences from the previous websites, search for them in your trip planner and discover more surrounding experiences from there. Now that you know the best things you want to do on your RV trip, check out this blog post on how to save money on travel experiences. 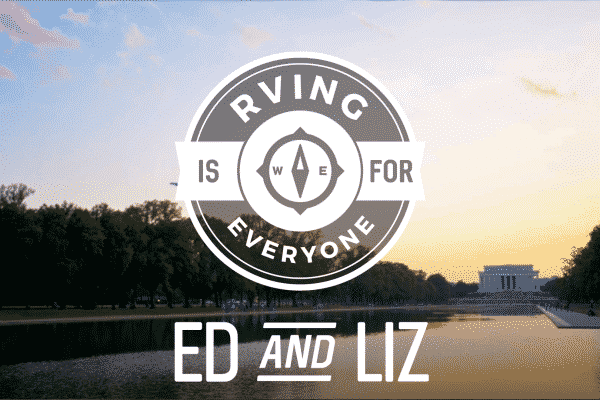 Your RV vacation will be amazing and affordable! Find ways to save on theme parks, museums, experiences, and more. You have all the resources you need to get started with your trip planning. Now, have fun with it! Get the whole family involved and make sure there is something for everyone on your vacation. There is never a shortage of things to do on an RV vacation. Use these tips to find the best things to do on your RV trip and make memories that will last forever. 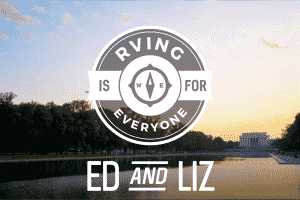 Do you have any other tips or resources for finding things to do on your RV vacation? Comment below!